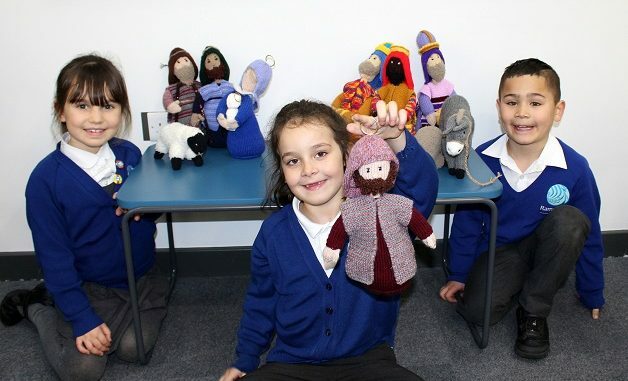 Pupils and staff are counting down the days until Christmas at Ramsgate Arts Primary School. 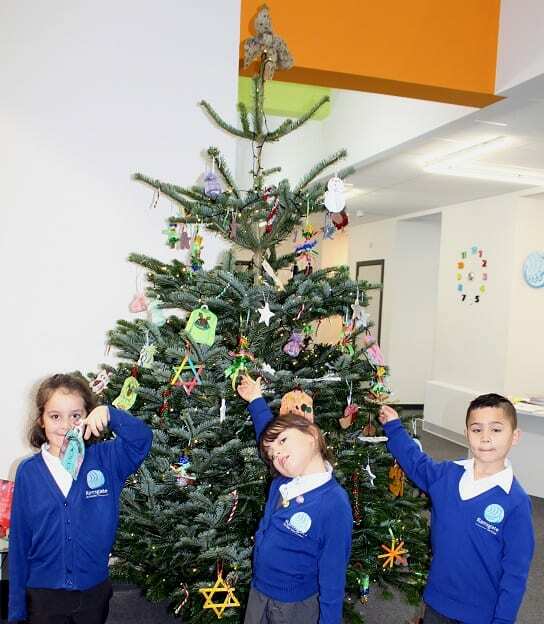 Classrooms are being decorated and the school has two large festive trees to welcome Santa – one in the main hall and one in the reception area. Pupils have created their own decorations and these are hung on the trees with their names on them. Nestling on a table next to one of the trees is a beautifully hand-crafted crib scene that was donated to the school. Head of School Nick Budge said: “We have a really busy Christmas period under way and are incorporating the festive theme into our learning until the end of term. Traditional nativity plays, a performance of Scrooge, an indoor festive market with stalls in the corridors, plus Christmas parties and the annual Christmas dinner are all part of a packed programme of activities and events that run right up until the last day of term.